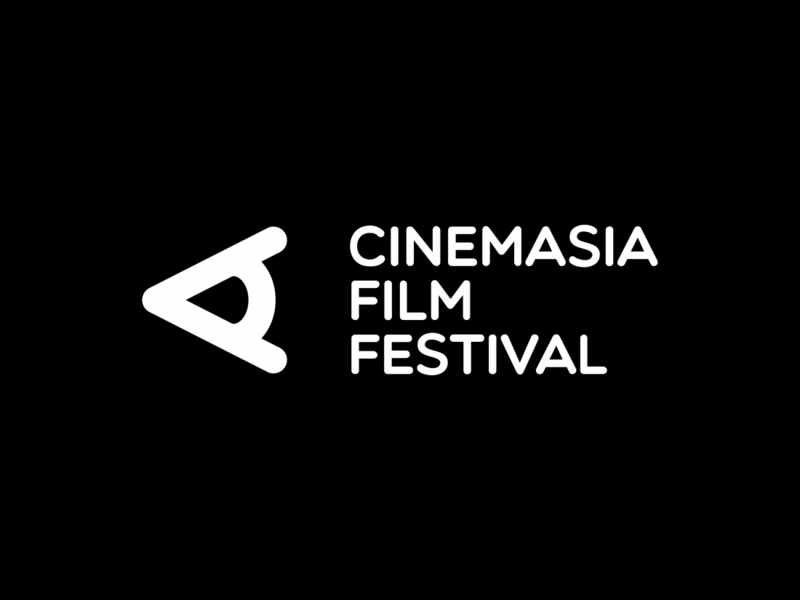 CinemAsia exists more than 10 years and never changed it’s identity. 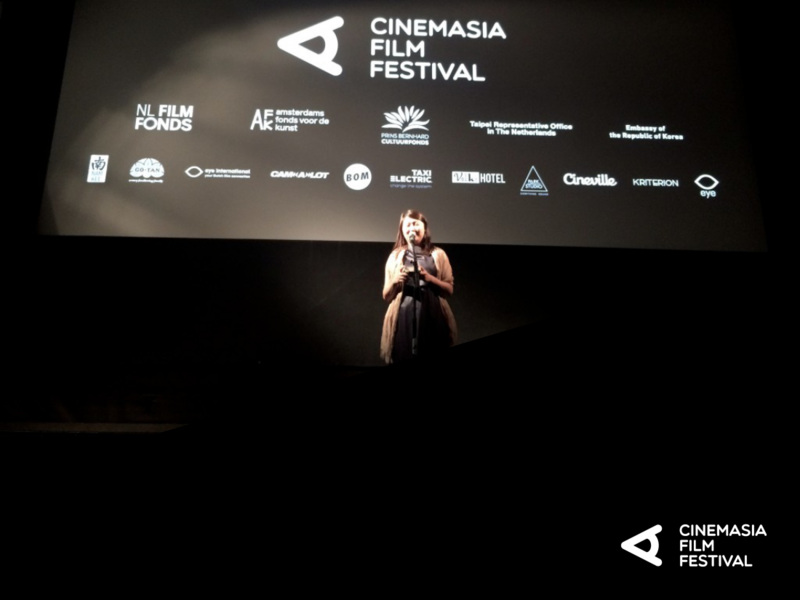 There were no clear rules and guidelines and the style felt outdated. 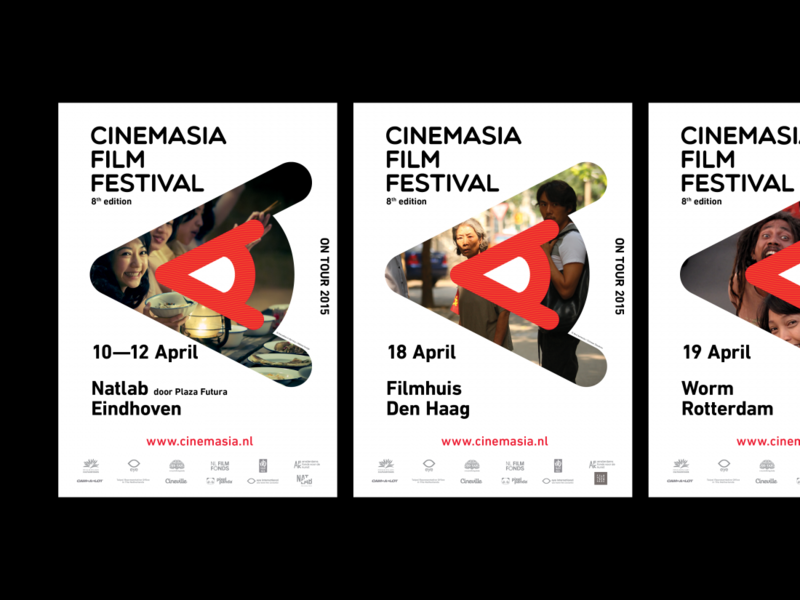 CinemAsia needed a clear visual identity. 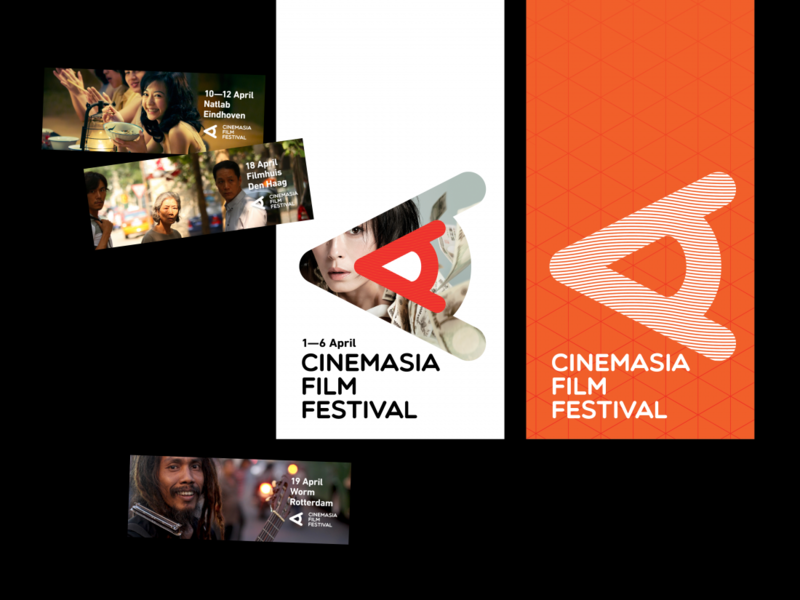 It was time for a refresh. 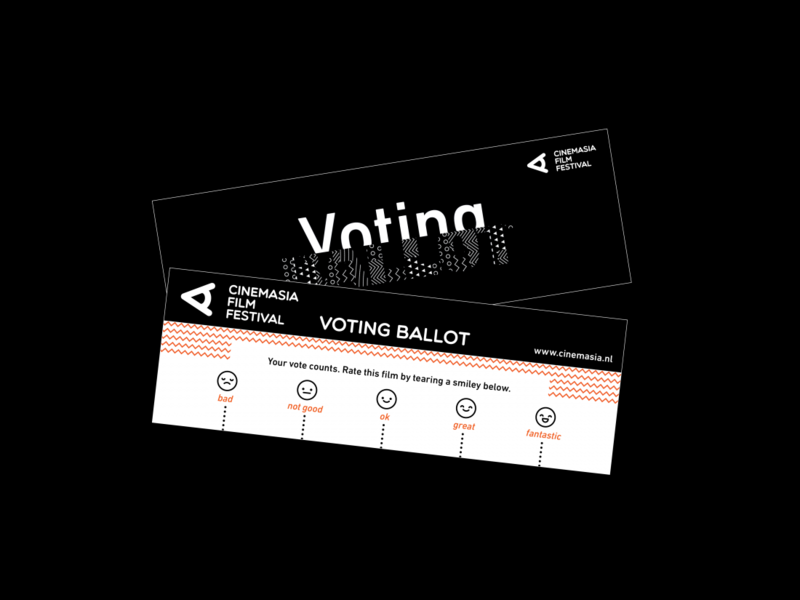 One that was fit for the zeitgeist and able to communicate their core principles and guidelines with ease. 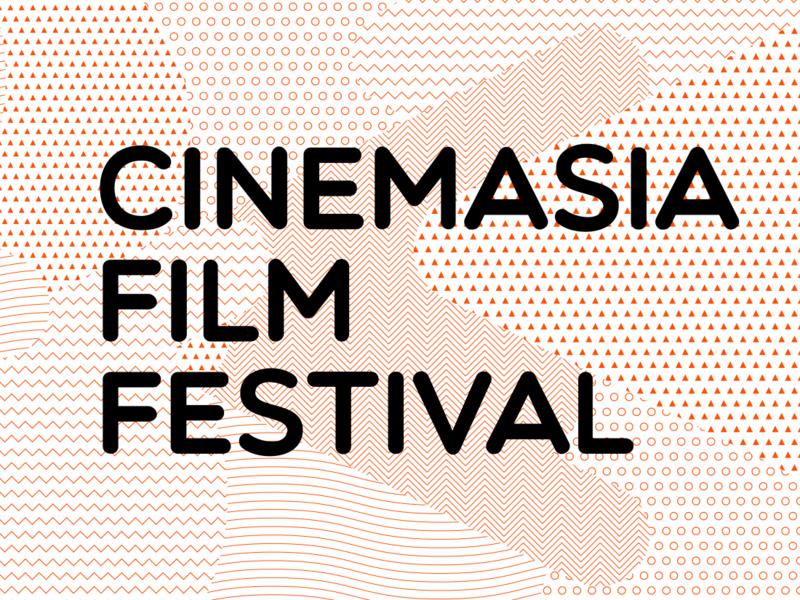 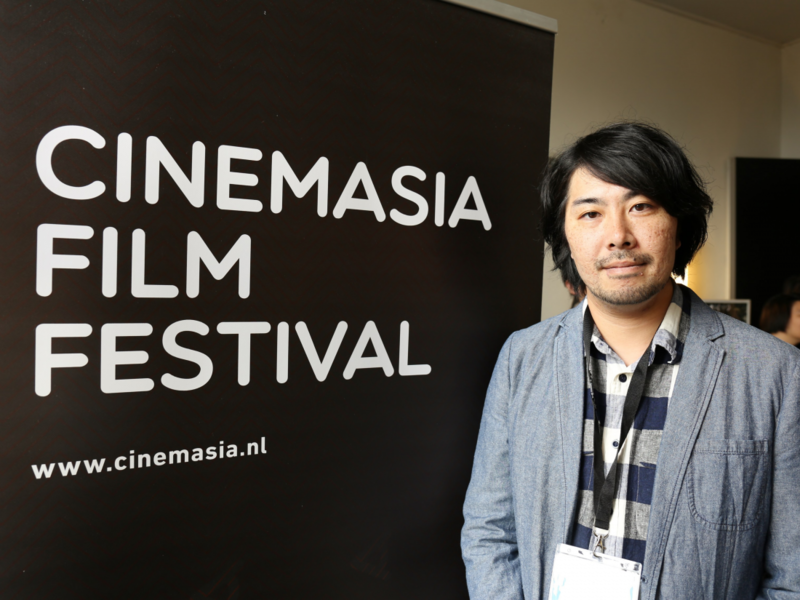 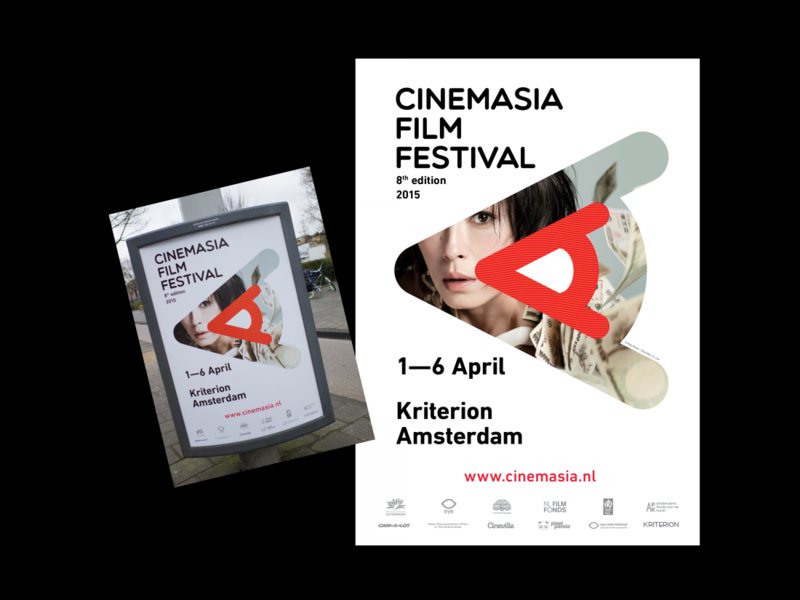 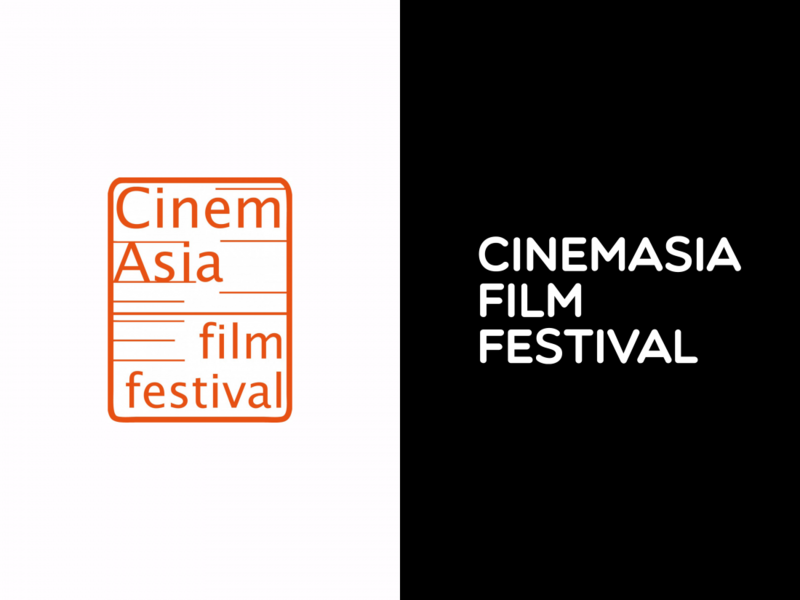 CinemAsia is dedicated to broadening the horizons of the Dutch public and film industry in regards to contemporary Asian cinema by offering them a selection of the best films Asia has to offer. 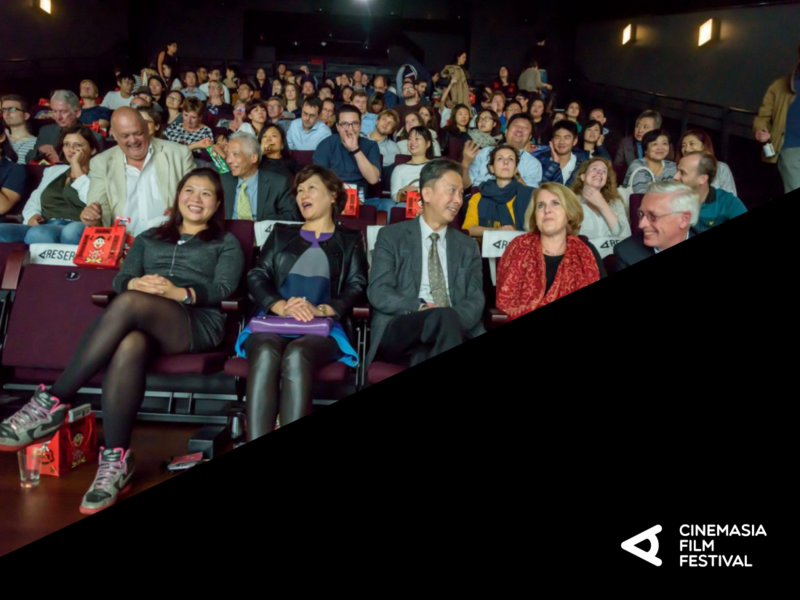 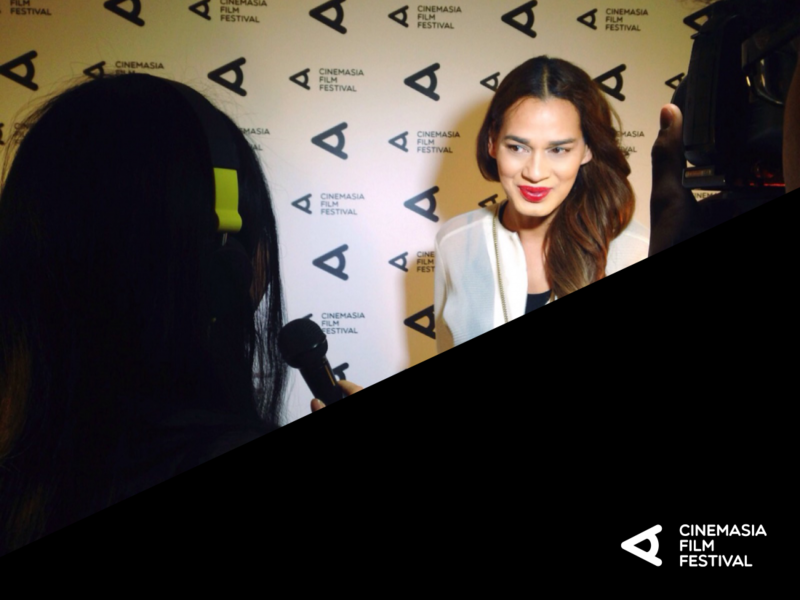 The festival focuses not only on culture and entertainment, but also strives to provide a creative platform for Asian filmmakers. 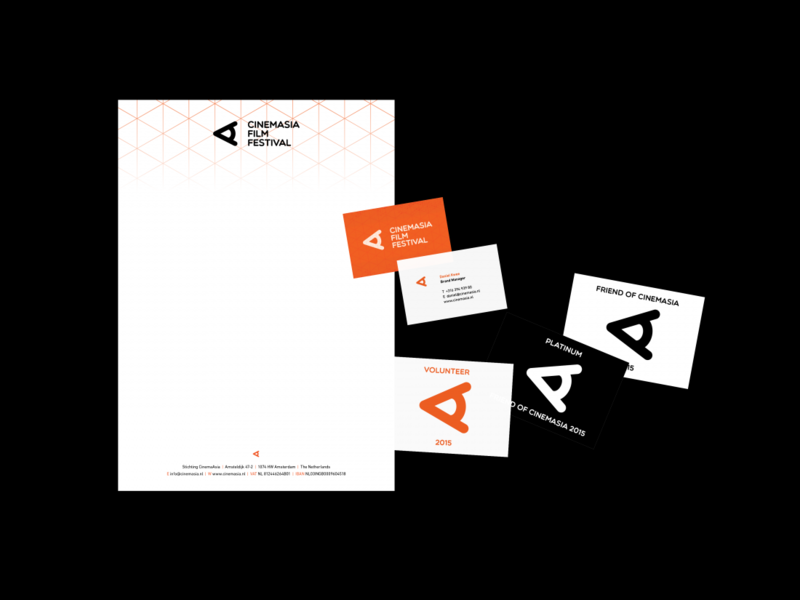 Our task was to create a visual identity system that spoke to that mission.